Tyralon wrote: Hi gloomie are you still yelling at people on ventrilo? And Tyralon making a snidy comeback! The killpic is a bit underwhelming for an endboss but I suppose it'll do! It just looks like your cheerful self! Ok this is more like it! These kill pics are way too professional for us, I'm expecting the paint pics to make a comeback for the later bosses! I wrote Hello Banai in my vent comment a day or two ago but he didn't even notice, too busy chatting to Tyrre on their secret channel! Dracusor wrote: Why is Visc still a troll.. I have heard Visc is rerolling Belf male when new models come out. 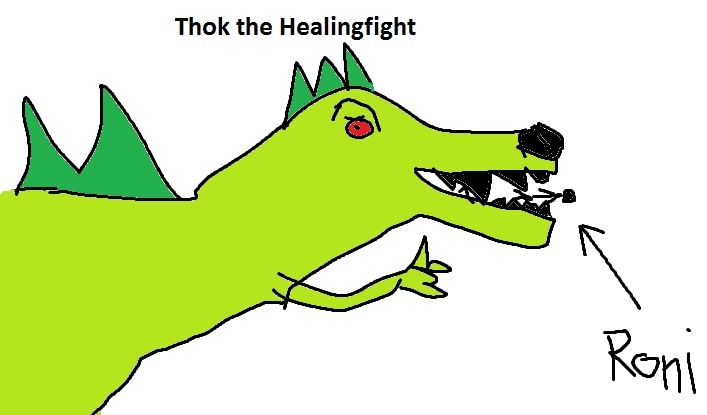 Especially with the "Only thing that can kill is us Amber or Whirling so really be c...AND tank dying and there we go"
Topic: Thok the Bloodthirsty heroic down! 11/14 Heroic SoO! Finally a killshot worthy of LR! Topic: Looking for an apartment.